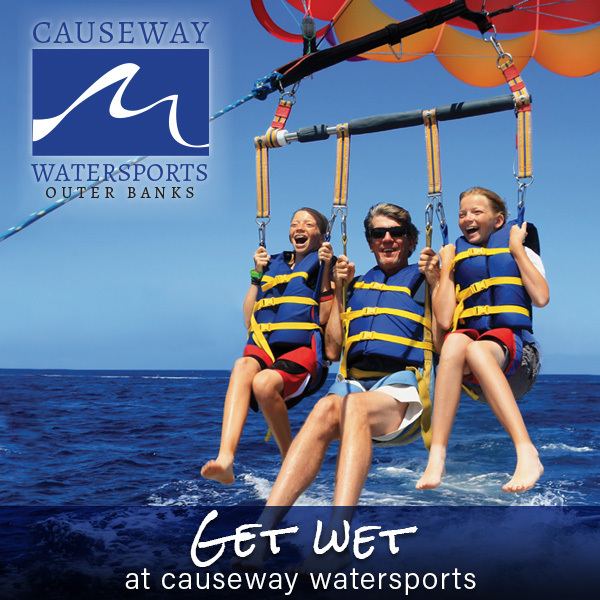 Includes any height parasail, t-shirt & photo. Good for adults. One coupon per person. Must present coupon; not valid with any other offers.